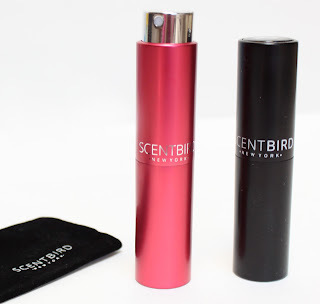 Scentbird is a monthly perfume subscription service where for $14.95 you will receive an 8ml purse spray filled with the perfume of your choice. 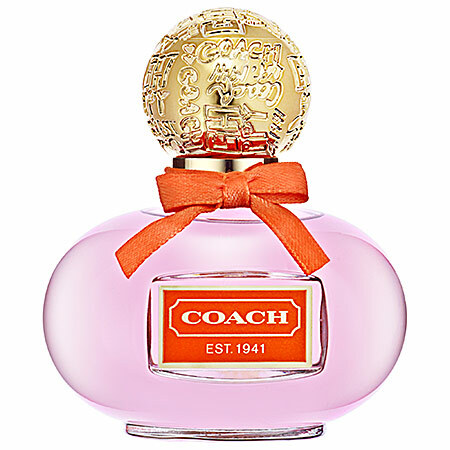 They feature over 350 Designer Scents with new fragrances being added all the time. Subscription boxes have sort of fell to the way side for me but not this one because it is a way to try a new scent of your choosing each month and not just a random shot in the dark subscription. The perfume is about the size of a rollerball, this is enough perfume to apply twice daily for 30 days. On the first month, you will get a sleek perfume case and each month after just the perfume to put inside of it. I keep mine in my purse and from my review 6 months a go I still have some left! As someone with allergies Scentbird has been wonderful. Having to stay far away from perfume counters I can still get new perfumes with out all that sensory overload. Having spent only $14.95 instead of nearing $100 is a lot easier to accept especially when many go unused. Who really uses up a whole bottle of perfume before moving on to the next? Not me. In my first Scentbird review I chose Viktor and Rolf Flowerbomb which has become my daily scent. 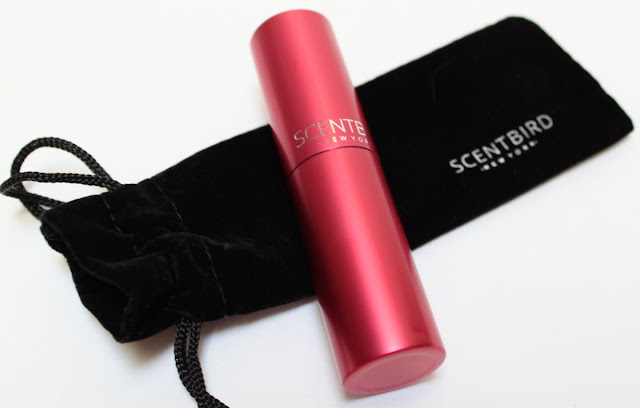 New to Scentbird is this limited edition pretty pink atomizer for new subscribers. The black version is still my favorite but having the pink lets you distinguish between scents if you have more than one. Extra Cases cost $12.95. Scentbird allows you to que your perfumes for each month but if you opt not to make a selection the perfume of the month will be selected for you. For July it is Coach Poppy. COACH Poppy is a youthful and spirited fragrance, the initial spray of this fruity-floral scent delights with bright cucumber flower petals, juicy mandarin, and the sparkling freshness of bright baby freesia buds. In the heart notes, a lush bouquet comes forward, including petally jasmine, pink water lily, Southern gardenia, and the petals of red candied rose. 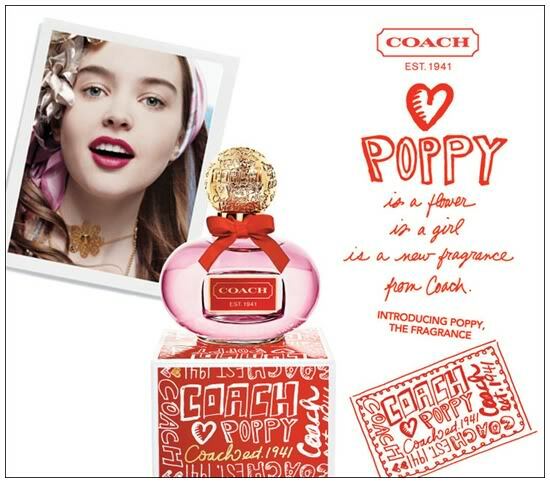 Poppy is a bright, fun, Summery scent that I know I will be 'popping' on all Summer long. Scentbird gives you enough to see how the scent wears for a full month making it easy to decide if the fragrance is one you would want to purchase a full bottle of. If the scent is a NO it's easy to toss or gift them away and refill with next months choice. I love being able to try scents this way! It is an affordable way to switch scents by mood or season and avoid the perfume graveyard! Check out Scentbird.com and get 25% off your subscription through my link HERE. The awesome people over at TRIA beauty are giving my readers a special discount on the Tria Laser 4x! You will get 10% off your purchase of the Tria Hair Removal Laser 4X + complimentary beach bag + complimentary Tria sunscreen + $25 Tria Gift Card for your next purchase. An added value of $160! It will only be valid from July 1st - July 14th. You can read my initial review of the Tria Laser 4x HERE. I am about 2 months in now and am very pleased with the results so far. Every area that I have treated is either lessening or has slowed in growth (treating on level 4-5 weekly) I will be updating with my final results at the 3 month mark. So far the Tria 4x has proven to be one great little beauty gadget!